alaTest ha recogido y analizado 16 comentarios relacionados al producto JBL Link 10. En promedio, la calificación para este producto es 4.3/5, al ser comparado con la calificación 4.5/5 de otros productos en la categoria productos. Analizamos las valoraciones de los usuarios y los expertos, la edad del producto y demás factores. Comparado con otros productos el JBL Link 10 recibe una alaScore™ global de 87/100 = calidad muy buena. We put JBL's smallest speaker in its new line of voice-enabled Chromecast speakers to the test to find out the answer. 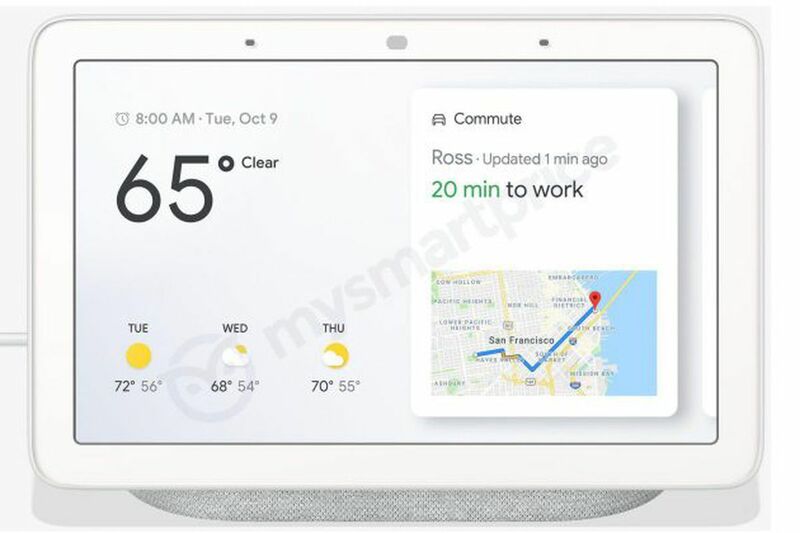 The Google Assistant-enabled JBL Link 10 has Google Chromecast built in and can be linked to other Link and Chromecast speakers to create a multiroom set-up. It delivers good sound for its size, is fully waterproof, and has both Wi-Fi and Bluetooth. Slow startup time; some distortion at higher volumes. While the JBL Link 10 may not deliver as rich sound (or have as much battery life) as the Link 20, it's still one of the better voice-enabled portable Wi-Fi speakers out there. Google Assistant support. Portable and rugged build. Bluetooth connectivity. Powerful for its size. Distorts on heavy sub-bass. Short battery life.